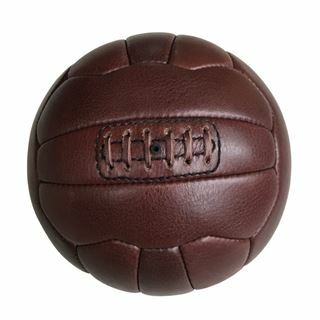 Real leather footballs. Made from real leather for a vintage touch and smell! Available in Mini size and Full size. Produced with extreme care to offer a high end finish. Used for high end promotions. AMT Trade offers a unique variety of promotional products. From Footballs to Phone Chargers, from Tangles to Kites - we have a range of items to give your clients a competitive edge. With customer service at the forefront of our decisions, we use over 15 years of trading experience with India & China to ensure all goods are delivered on time & exactly as requested. Copyright © 2019 AMT Trade. All rights reserved.